Did you think that only elite or professional athletes were the only ones getting sponsored? Maybe not. Either way, you should listen if you want to learn more about what it takes to receive and keep sponsors on board. 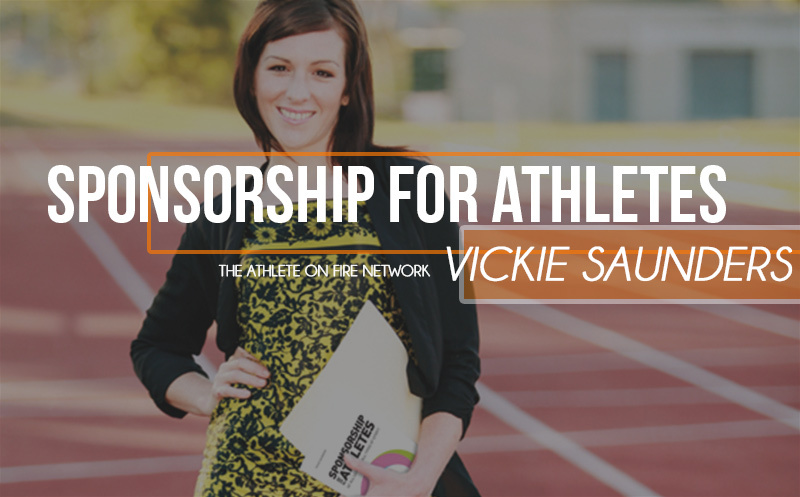 Or newest edition to the Athlete On Fire Network is about what keeps the lights on for athletes of all levels. Listen to learn on the Athlete On Fire Network! Introduction to the show. What to expect in future shows. Intro to sponsorships. It’s all about give and take, not charity. Mindmapping your sponsorship wants and needs! Newer Post Triathlon Unplugged:02 Triathlete Ty Butterfield on lifetime sponsorship, family, and what inspires. Older Post Once Is Enough:02 Why I waited to lose 100 pounds before taking my before picture.